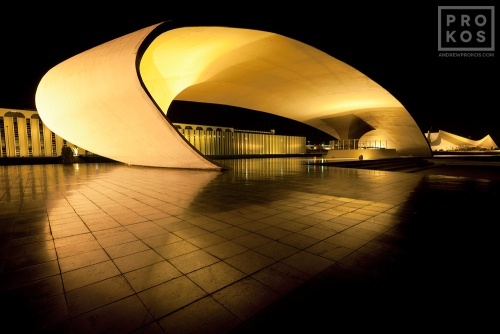 Fine art photography of Brasilia, Brazil by Andrew Prokos. 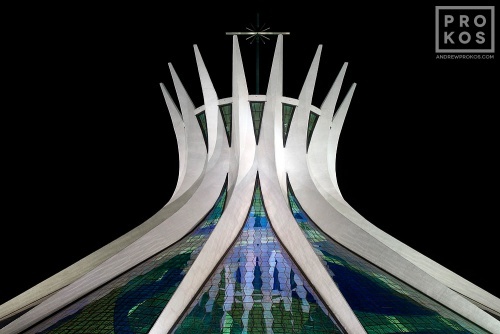 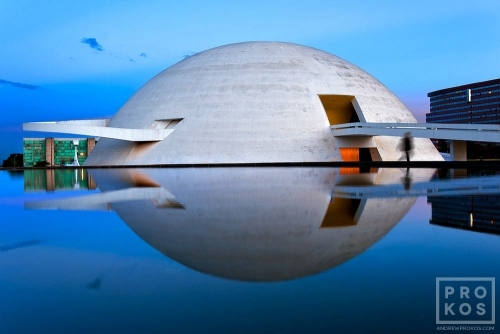 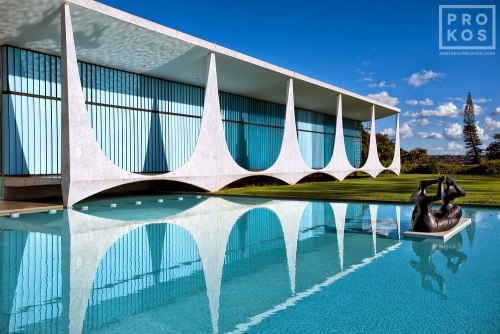 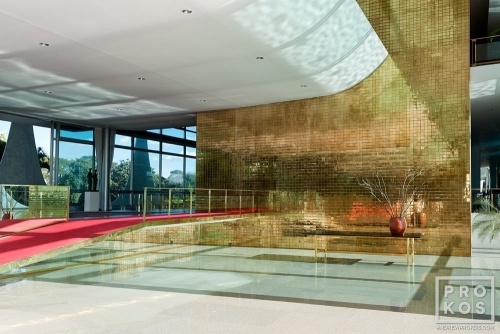 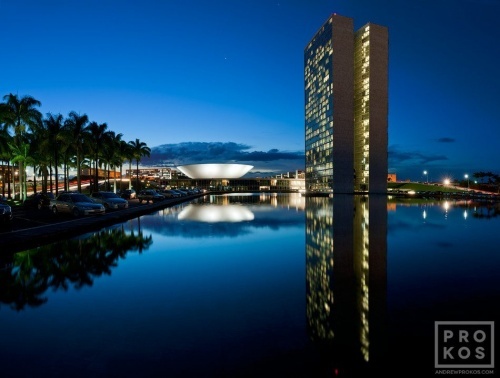 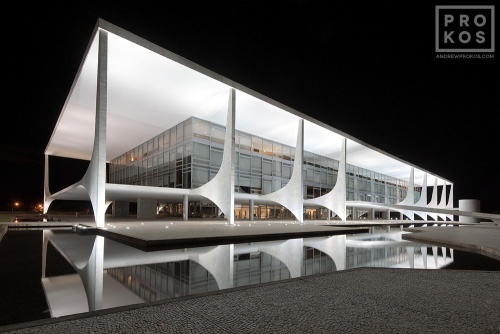 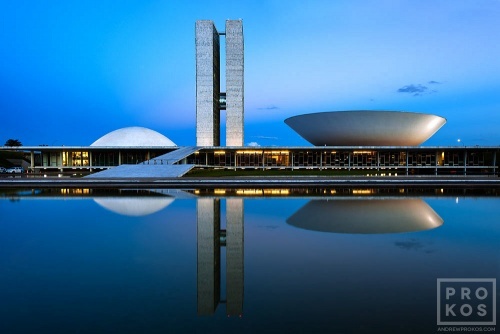 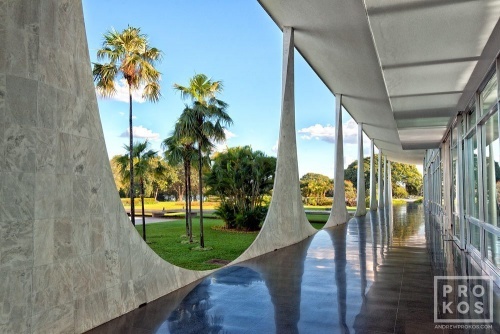 Andrew’s photos of Brasilia include the city’s notable Oscar Niemeyer architecture. 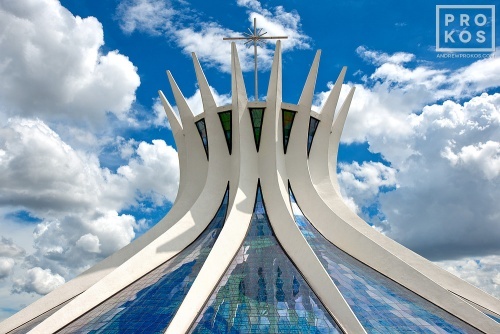 Andrew’s photos of Brasilia are available as framed fine art prints or ultra high-resolution licensed images.